As I grow older, I grow softer. My take on fantasy football has changed completely in the past year. Yes, this time around Uncle Rick wants to hear all about it. What's that, you got Arian Foster with the third pick? Awesome! Please, tell me more about how you're not taking a quarterback in the first five rounds! Chris Johnson before he signed? No way. Color me impressed. The Titsburgh Feelers? That's hilarious!!! You've always been so creative. Nor can I believe that your buddy's brother-in-law took Jahvid Best that early... nor can I.
I disagree with your wife - getting a "Red Zone only LCD" was a prudent decision, especially if it helps you dominate your big money keeper. Please, update me via text. It doesn't matter how long it took or if you missed Caleb's Little League game, I still think that the huge draft board you made with the $79 in art supplies from Michael's crafts instead of just buying one online was TOTALLY worth the time and money invested. It certainly impressed the folks at the bar when you passed through and brought it upstairs. That's quite the theory on handcuffs, why don't you elaborate? Here, check out my absolutely FREE (a $179 value), exclusive cheat sheets. This didn't make the top eleventy? I totally won that fight. 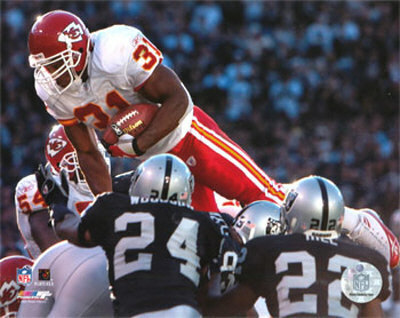 That's about where I had Leonard Weaver on my board. 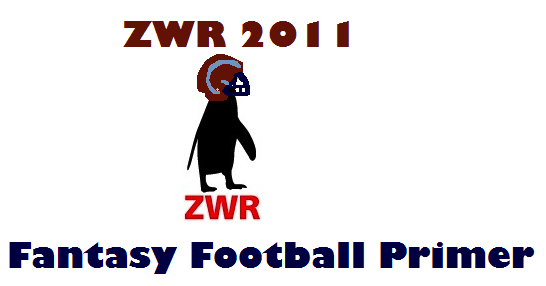 Is the Penguin in a Rams helmet a tribute to a "young" Andy Reid at Punt Pass Kick?